i have missed my designer spotlight series. 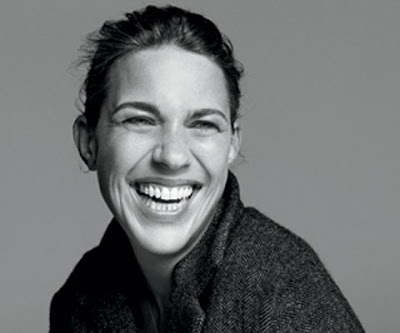 isabel marant, born in paris. you guys, she learned to sew at 15.
i wish i had that on my agenda at 15.
why do i love these pants? they look classic but in an urban-chic shade. isabel marant does urban-chic so well. 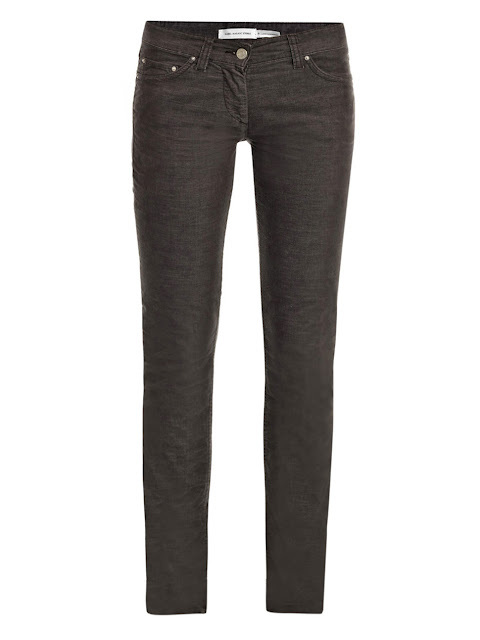 they actually retail for less than most designer denim brands! these sandals may be on my birthday list for spring! who doesn't love a good, classic sandal in a neutral shade? excuuuse me? 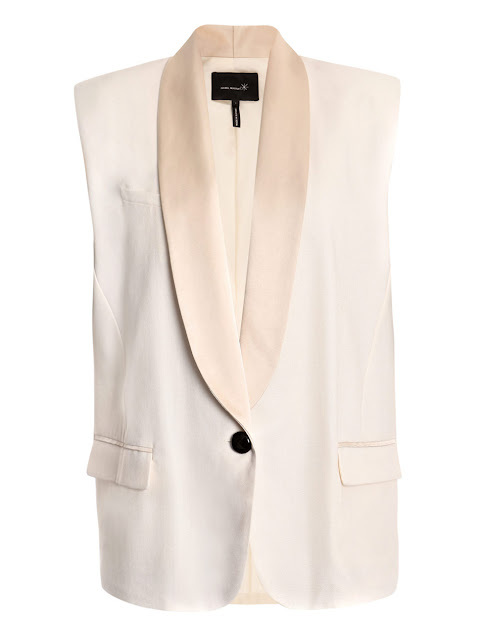 a sleeveless tuxedo jacket? sleeveless jacket - this could be a grammy outfit option for me! 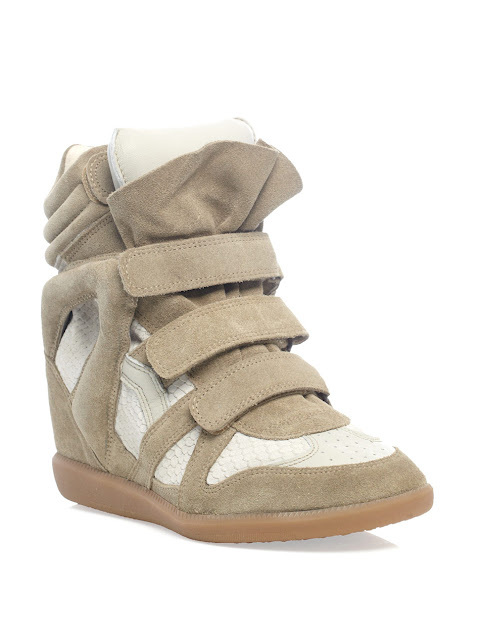 it is this sneaker wedge. from the pioneer of the wedge sneaker, isabel marant's version. I like that! Keep doing the Designer Spotlights! Thanks! I definitely will... any you would like to see? Shopping for isabel marant sneakers is quite possibly the most convenient method of deciding on ladies footwear in england today.